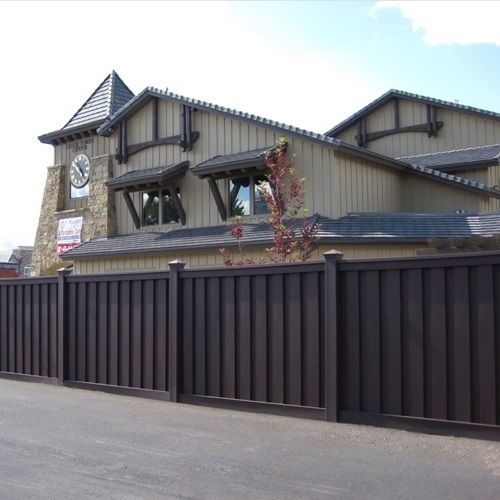 We have published details regarding a large fencing project for a light rail train system in Utah: UTA TRAX LRT Fence Project. 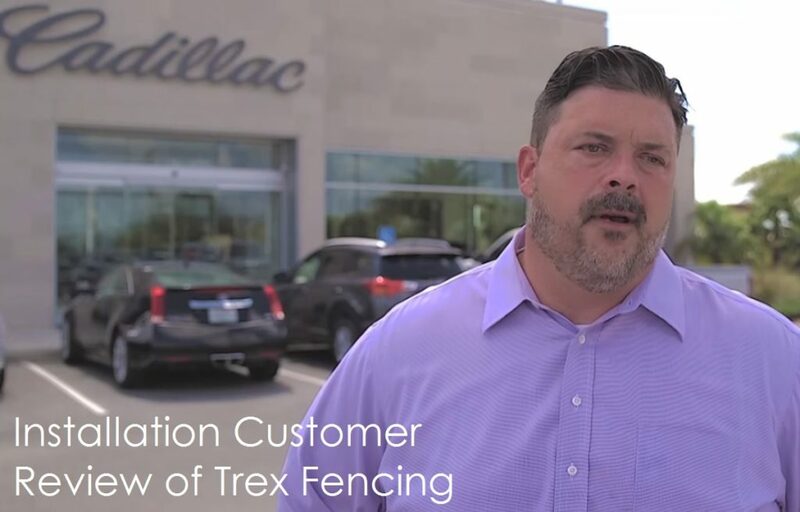 This case study provides insight into the application of Trex Seclusions fencing as an alternative to masonry. 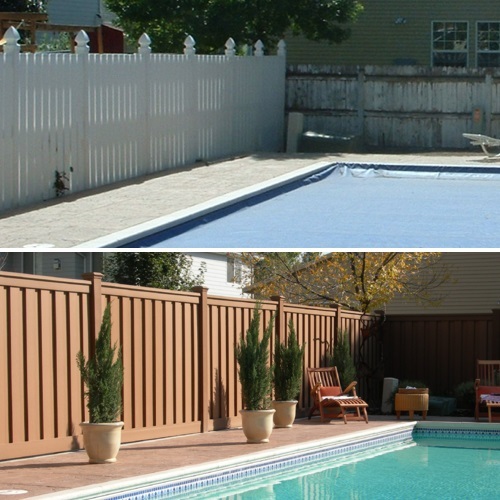 Cost, privacy, durability, and aesthetics were some of the most important factors in the decision-making process. 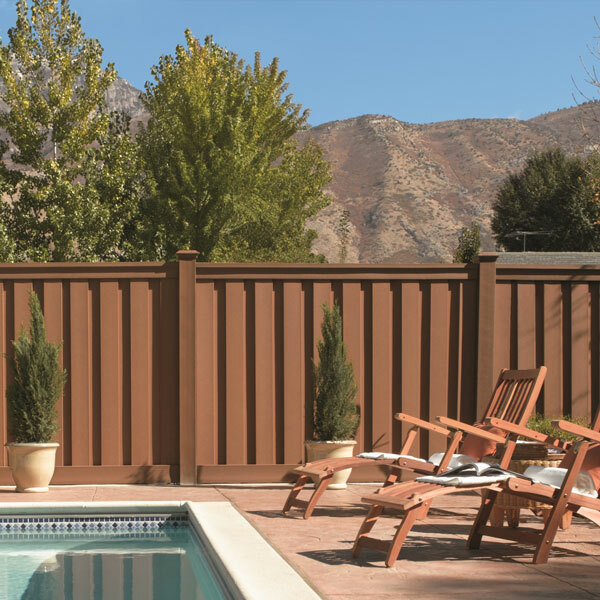 Trex fencing was selected in 2011 by the Utah Transit Authority in conjunction with a design-build project submitted by Kiewit-Herzog-Parsons, a Joint Venture. 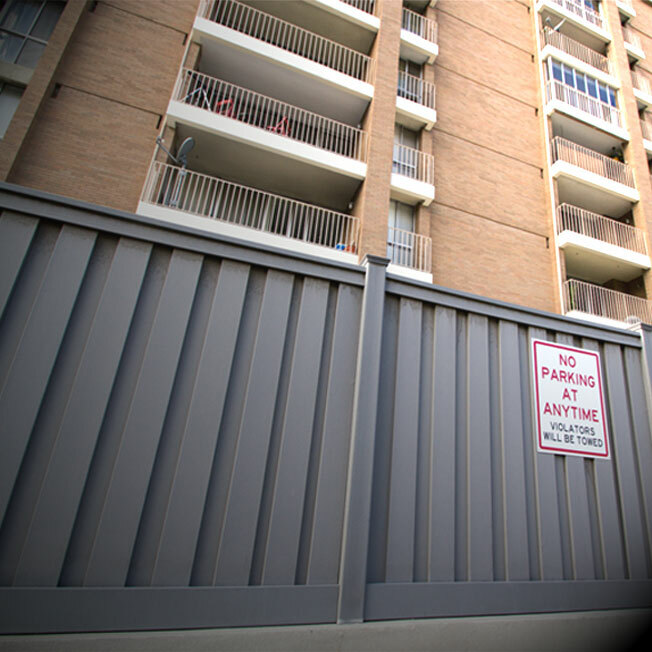 The installation was completed in 2013. 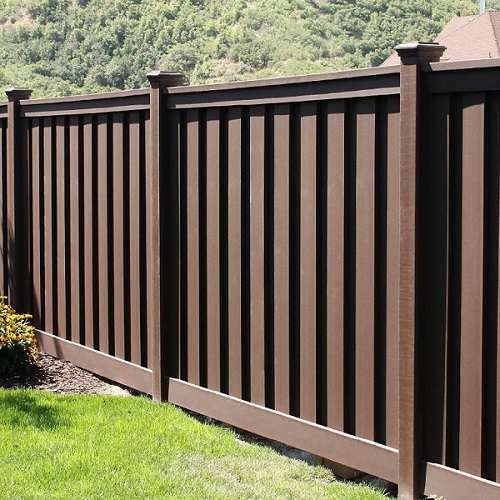 Approximately 18,000 linear feet of fence was installed in heights from 6 ft. to 12 ft. tall.  Trex is uniquely positioned in the fencing category. 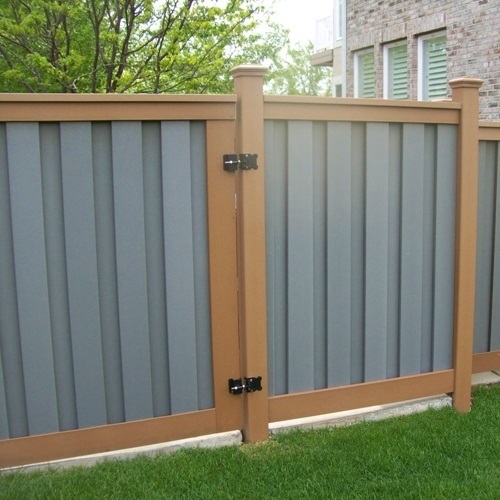 Its distinct design ensures full opacity because the interlocking picket system does not create gaps as is common with wood or other composite fences. 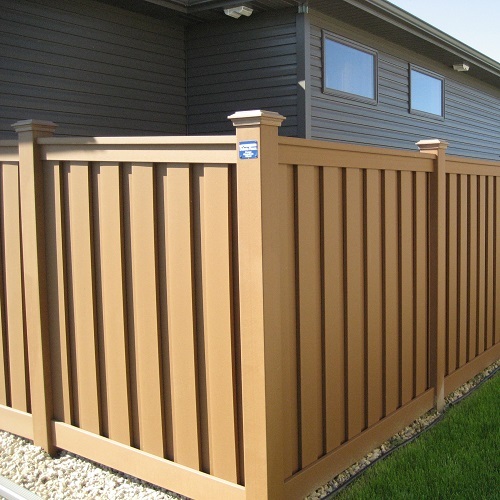 The density and thickness of the material also provide a level of durability that other manufactured products such as vinyl cannot offer. 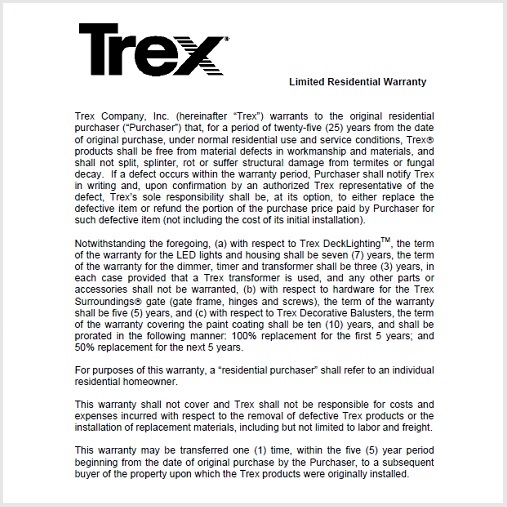 The case study demonstrates the overall process of selection. 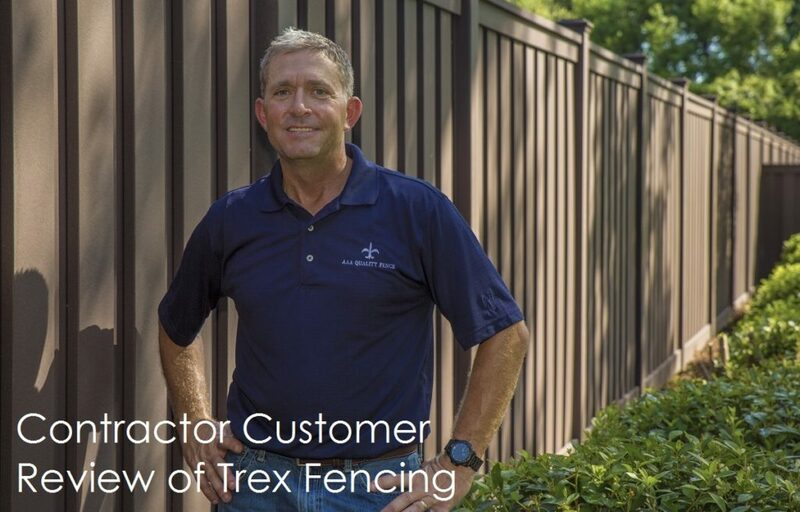 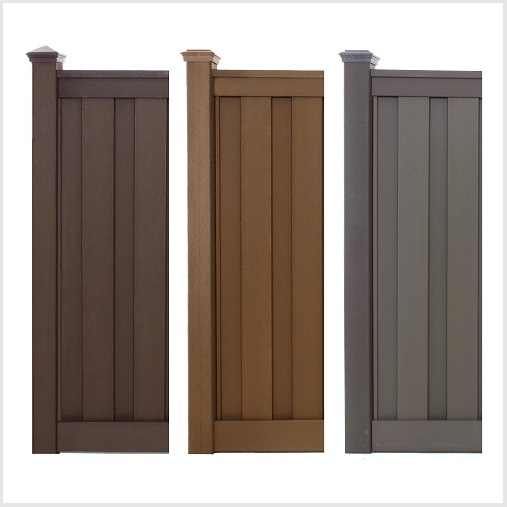 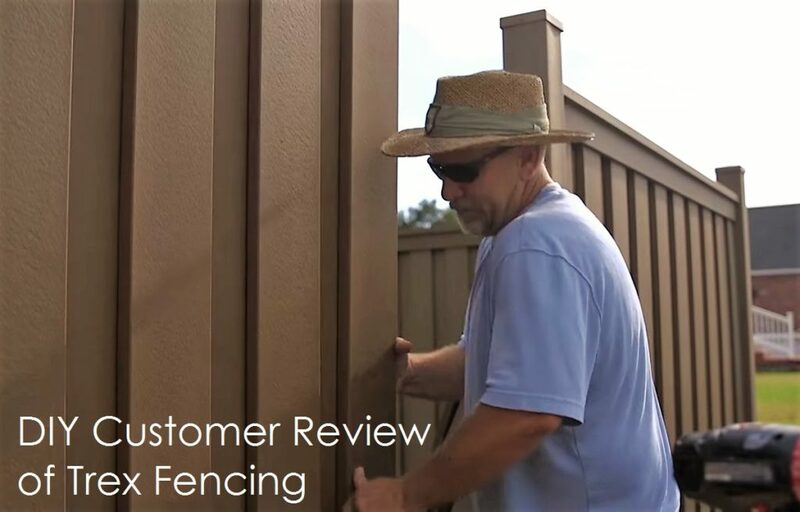 For more specific details, please contact a Trex Fencing representative.